It’s almost New Year’s Eve and we know that you might be too busy to prepare for your last minute house party. So we made you this list of things to serve, that are effortless with convenient ingredients; that you can basically find at any super market. 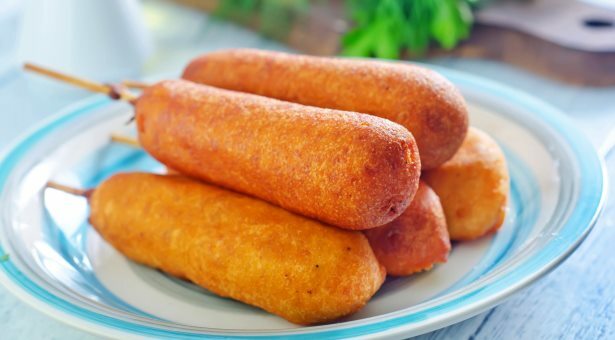 Buy your frozen hot dogs from any super market while on your way home from work and follow this really easy recipe here to serve some crispy corn dogs that everyone will enjoy! 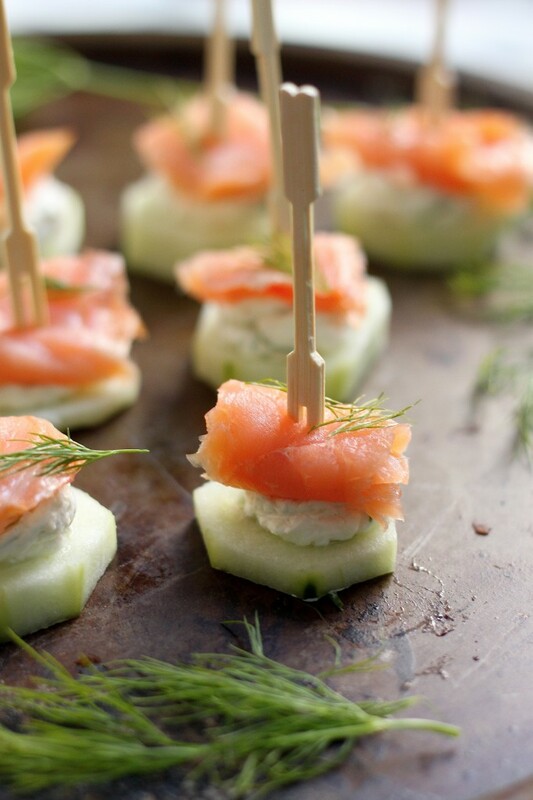 If you want to fancy up your snack game, get some smoked salmon and Philadelphia’s cream cheese to make these really easy bites. Click here if you need guidance and do not forget to get some tooth picks to set them up! 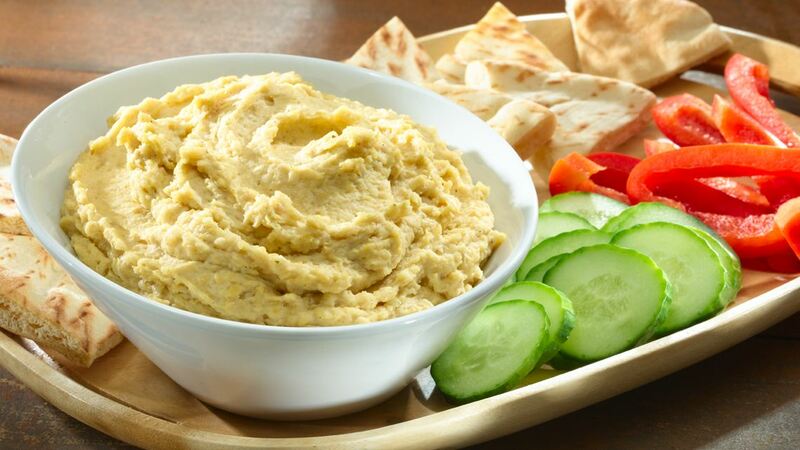 Okay, it’s true, this is not a last minute recipe but people go crazy for some Humus dip, so if you find an hour to spare, click here to make the most delicious Humus dip which you can serve with bread crumbs! There’s no need for a recipe, just grab a bag of chocolate chips and some strawberries, and you’re basically done! Heat chocolate in a saucepan, dip the strawberries, then refrigerate until firm. TA-DA! 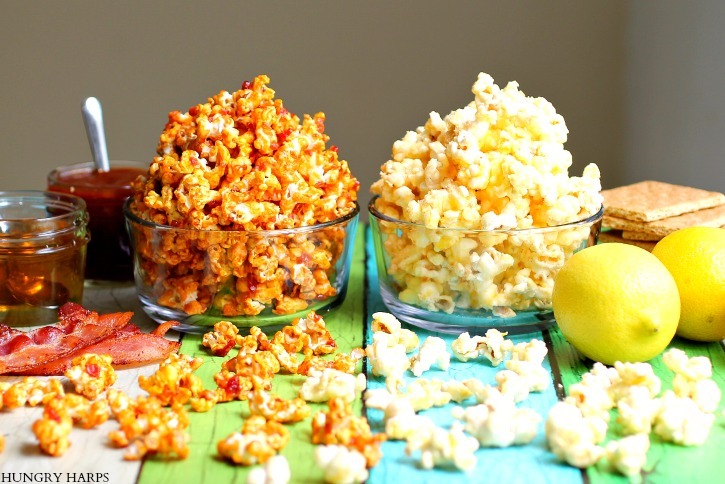 Popcorn is not only for movies, get two big bowls of popcorn. Add vanilla powder to one, and for a low-key but tasty trick, add some turmeric powder and some paprika to the other and devour into the bowl! 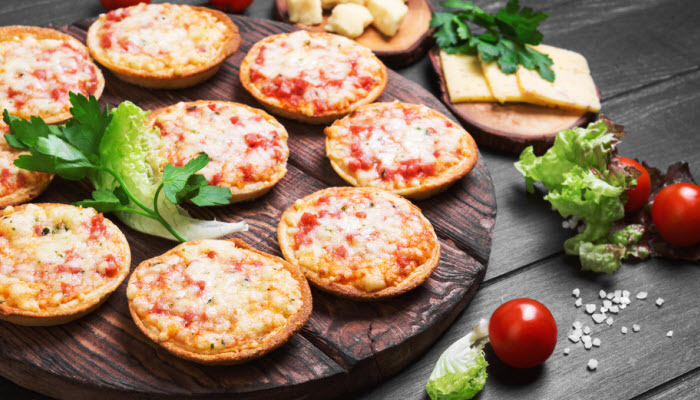 No need to make those, you can buy them off of any bakery because nobody says no to pizza anyway! 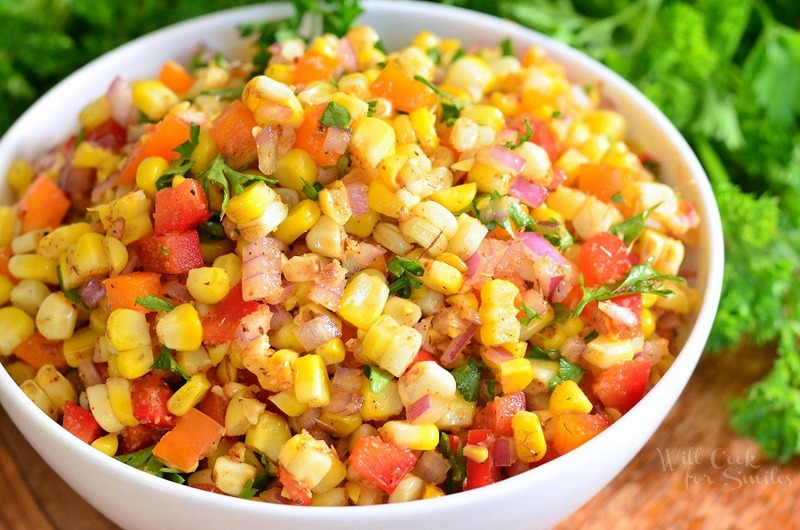 And for your vegan friends, (or merely healthy friends) this easy corn salad is a yummy in the tummy! Find the recipe here. Easy, tasty and fulfilling. 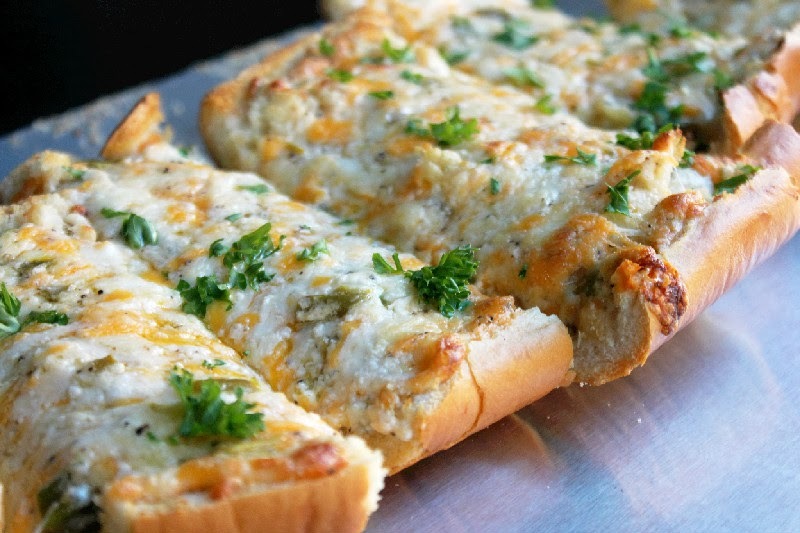 Try this cheesy garlic bread recipe to keep your guests’ tummy all happy. 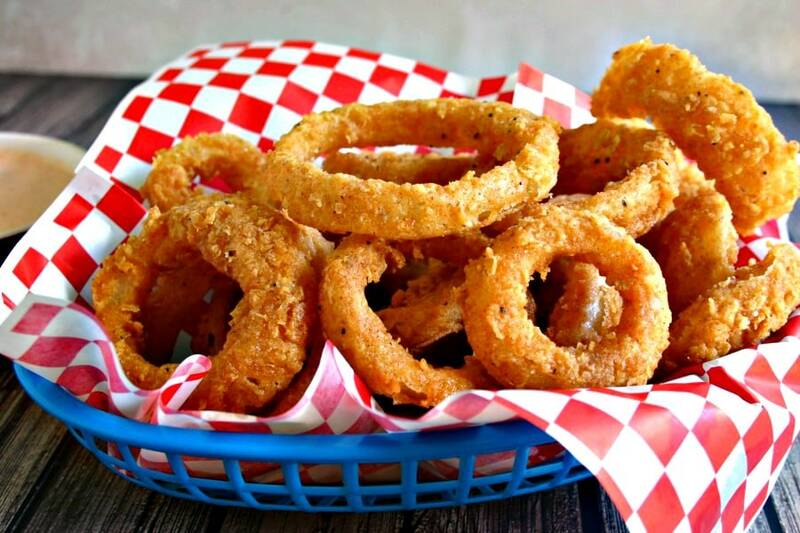 Tip: add jalapenos on some for spicy food lovers. 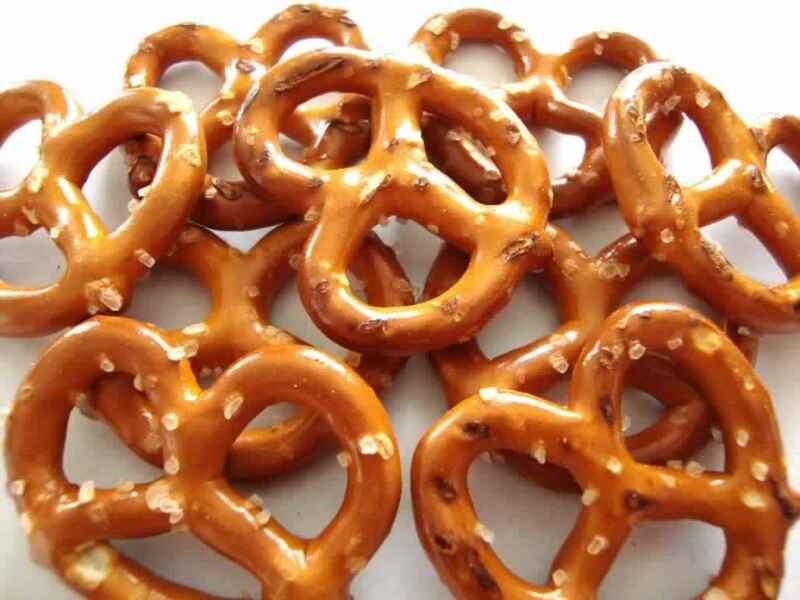 Buy a jumbo pack of mini pretzels, empty them in a bowl and your guests will snack their way into the night! 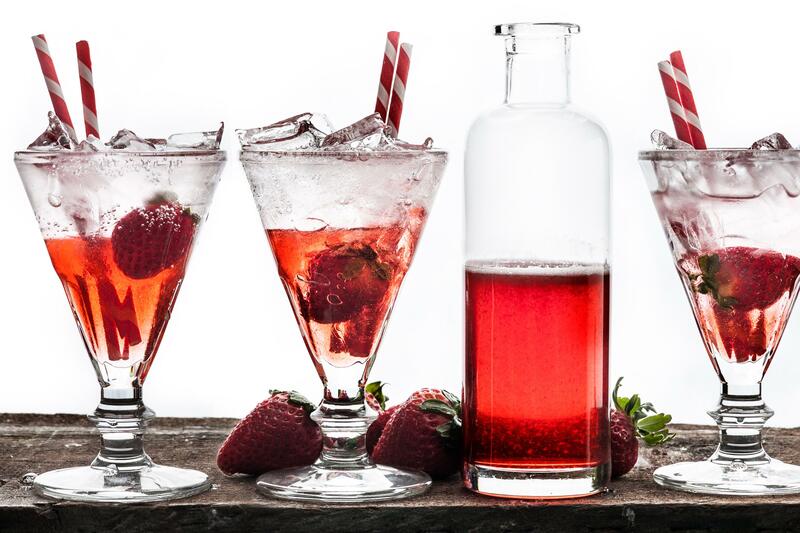 Get a bottle of strawberry or cherry syrup with your soft drinks to create awesome cocktails! 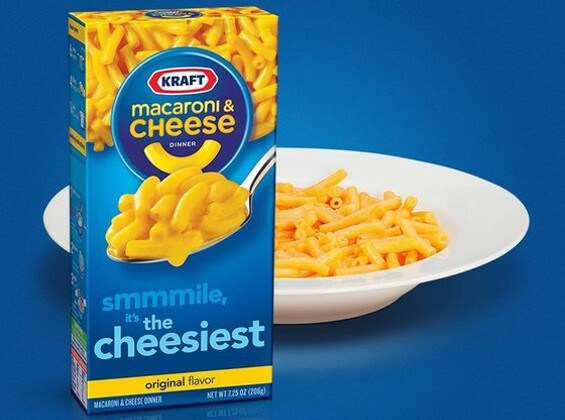 Pile up on Mac n Cheese Craft boxes for the next morning, because we all know that y’all be too tired to cook. 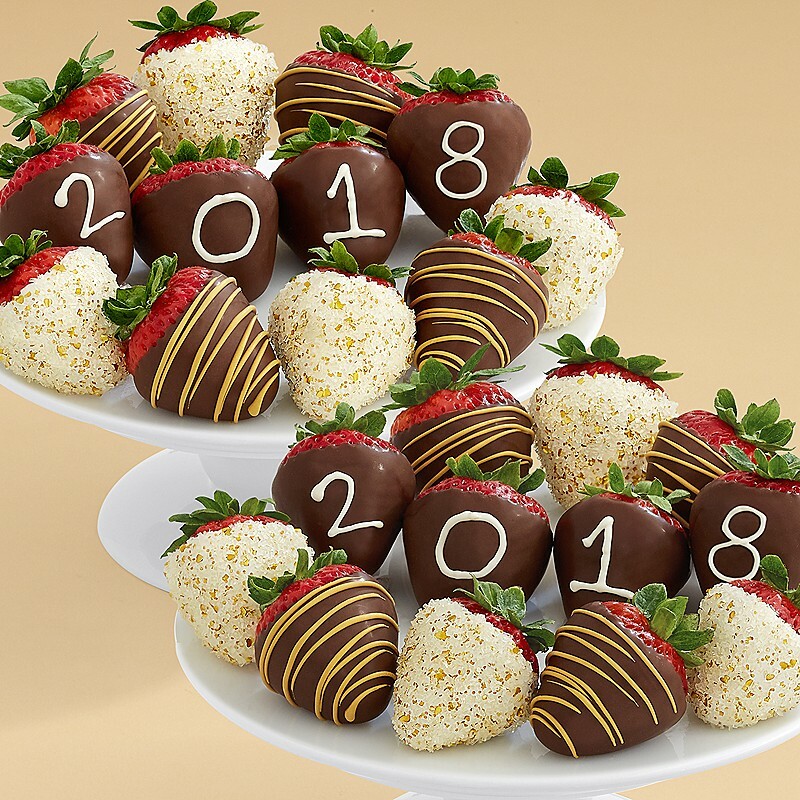 WE SAID THIS: Happy New Year, Y’all!